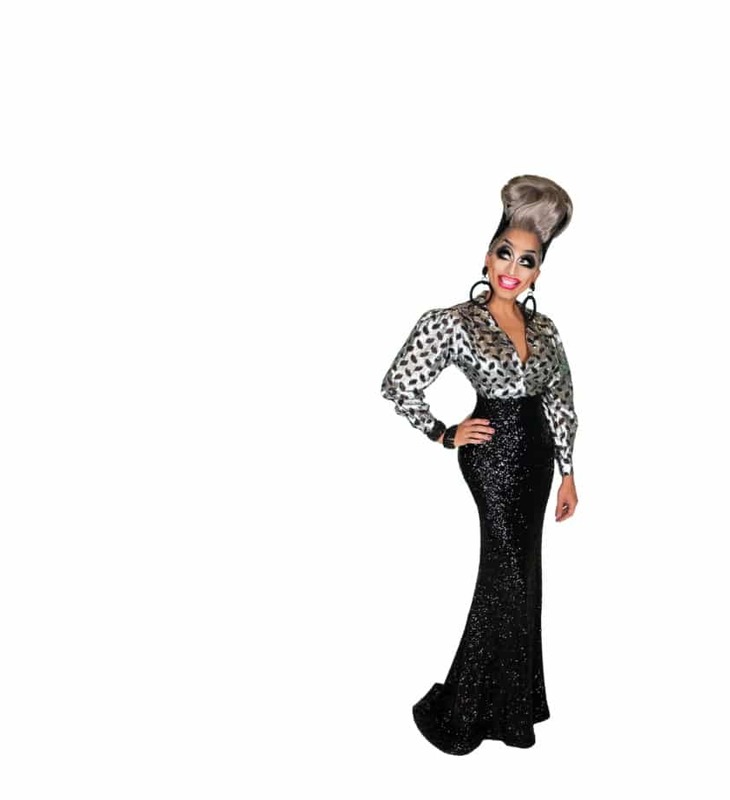 “Your stand-up routines are quite confrontational,” I point out to Roy Haylock, more famous as Bianca Del Rio. The RuPaul’s Drag Race winner cackles and describes my statement as “genius”. Yes, he confirms, his routines are confrontational. Part of the drag industry for 21 years now, he thinks back to earlier club gigs, where it could get heated between him – unknown and vicious – and a drunken audience member. This doesn’t happen so much anymore, he tells me, as his fame has grown and people are actually paying to see his act. In fact, he says, people want him to be mean to them; they’ll come up to him in an airport or shop, and ask for it. But “it doesn’t work that way”, he says. He doesn’t have a vile bank to dip into for each stranger who approaches – the Bianca nastiness requires a different sort of situation apparently. This year, and next, he’s using a world tour, Blame it on Bianca Del Rio, to do so. The venues are significantly bigger these days to the clubs and bars of his past. But he’ll be treating Melbourne’s Comedy Theatre, Singapore’s Shine Auditorium and Hammersmith’s Eventim Apollo as though they are clubs containing four punters. Pretend it’s happy hour on a Wednesday night, he explains, and “you can’t get lost in the grandness”. 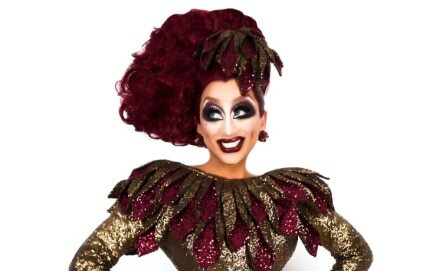 Blame it on Bianca Del Rio comes to the UK this July – 27 July 2018 London Eventim Apollo, 28 July 2018 Brighton Centre & 30 July 2018 Birmingham Symphony Hall. Wales’ number one panto, Snow White and the Seven Dwarfs, sees record sales ahead of opening performances!